Tim and Mark, his youngest son, are in the garage adding MORE POWER! to his lawn mower. Momentarily left alone, Mark accidentally breaks one of his father’s tools, and in a fit of panic, hides it in the dryer. 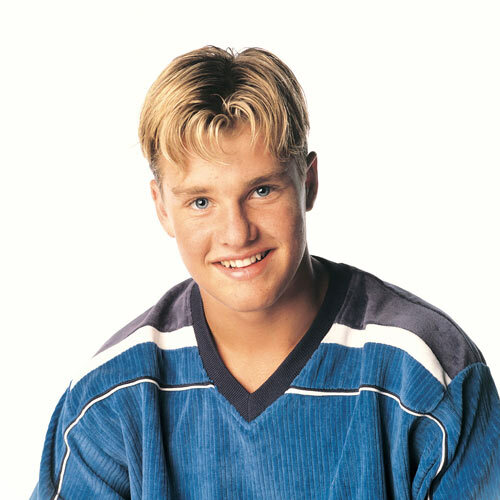 Depressed, Mark confides in his older brothers, Brad and Randy, who can’t resist an opportunity to torment him, and spin a yarn that this happened once before with another brother, and that their parents were so upset that they traded him in for Mark. Terrified that he’ll also be traded in, Mark hides away in their “tree house”. Truman and Landen learn about respecting other people’s property, forgiveness, and sibling rivalry (torture?) They also get a little reference-heavy as they go head-to-head in a Jimmy Stewart-off, compare Patricia Richardson to Daniel Day Lewis, and find wardrobe connections to Jurassic Park. Tim Taylor (Tim Allen) and his youngest son Mark (Taran Noah Smith) are at work adding “more power” to Tim’s riding lawnmower. While Tim is out of the room, Mark accidentally breaks his father’s prized torque wrench. Knowing how protective Tim is of his tools, Mark hides it in the drier. 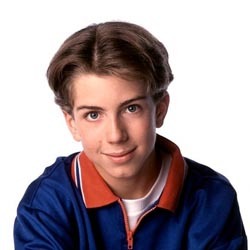 When Mark confesses this to his brothers Brad (Zachary Ty Bryan) and Randy (Jonathan Taylor Thomas), the boys regretfully inform him that this means his parents will soon exchange him for a new son. 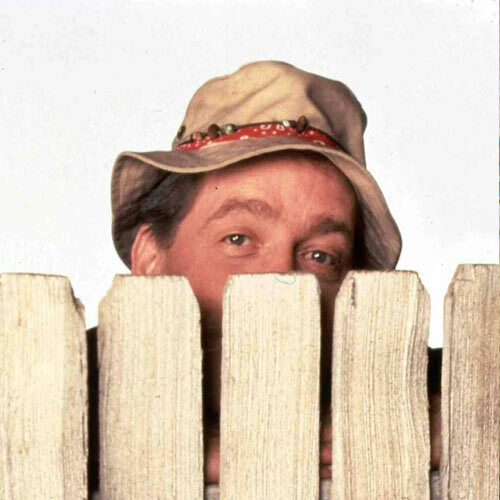 Mark hides up a tree in the backyard, but Tim eventually finds him with some help from Wilson (Earl Hindman). Mark confesses, and with some heartfelt grunting, Tim accepts. Later, Tim finally tests out the supercharged lawnmower – which promptly goes out of control and runs him over. Speculative, but a few cuts and bruises from crashing the mower off-screen. One lawnmower presumably significantly damaged, judging by the exhaust pipe (?) that flies into frame after the crash. Admittedly weak evidence, but Wilson displays his benevolence and need to let free will take precedent. 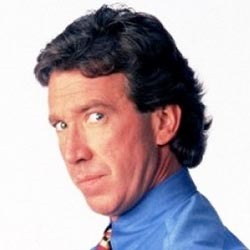 While it’s not completely established, he is aware that Mark has hidden himself in the tree, and tries to subtly hint to Tim where to find him. Also, it’s claimed that one cannot look upon the face of God, and, as is the staple of the show, one cannot look upon the face of Wilson. Randy seems to be the mastermind behind the plan to tell Mark that they had a previous brother that was traded in for breaking their father’s flashlight. While this could be chocked up to simple sibling rivalry, the creativity and innovation of Randy’s story clearly shows higher intelligence, and obvious lack of regard for Mark’s well-being. Additionally, while Brad is game for tormenting Mark, he seems to simply be following Randy’s lead – not definitive evidence of Randy’s manipulation of Brad, but at least establishes the pecking order. 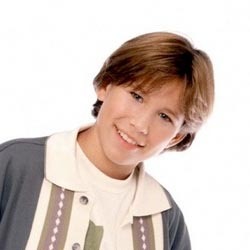 Despite Zachery Ty Bryant being cast as the elder brother, Jonathan Taylor Thomas is actually a month older than his cast mate.